The IGA aims at being the leading world authority in matters concerning the research and development of geothermal energy by setting educational standards and offering worldwide energy solutions and in-house technical support, with special support for countries in early stages of geothermal development. We connect the Global Geothermal Community, serving as a platform for networking opportunities aimed at promoting and supporting global geothermal development. We embody a wide variety of members ranging from academy to industry representatives. 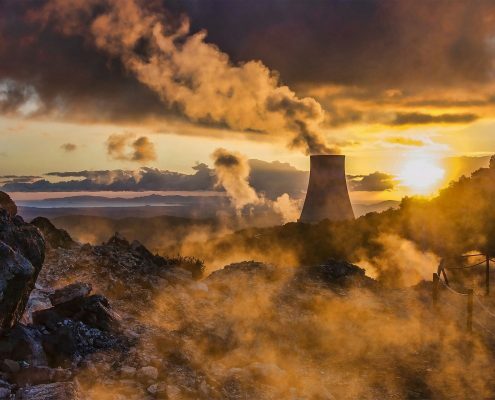 Future global energy needs can be based on a 100% renewable energy mix, and at the IGA we are committed to make geothermal energy a significant part of that. Encourage, facilitate and promote the development of geothermal resources, as well as innovative research in geothermal technologies, through visible and integrated position and representation of geothermal power, heat, geo-exchange, cooling and other uses of geothermal resources. 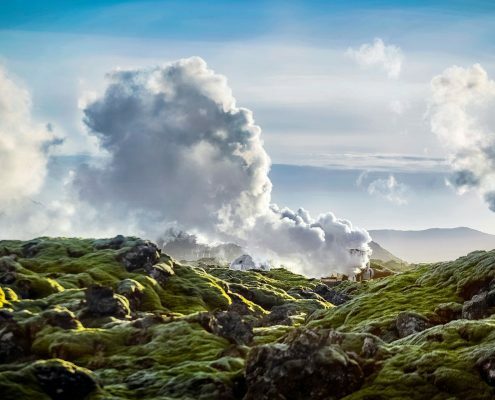 We believe that geothermal represents an unlimited natural source of energy, which can play a significant role in meeting the world’s energy needs of the future. It is a renewable source that provides clean energy for a unique combination of purposes: power, heating and cooling, and direct uses. 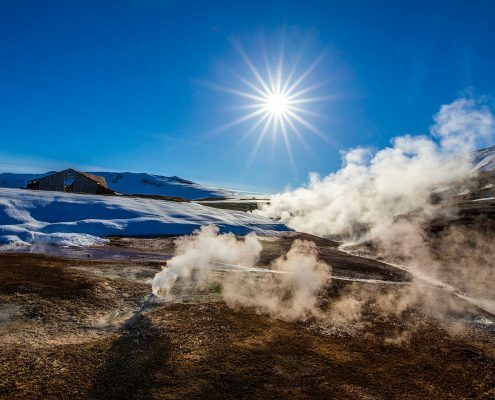 Geothermal is also unique in its ability to create additional revenue by offering multiple uses of the geothermal by-products such as health & beauty products, attract tourism and the increased interest in lithium production from geothermal brines. We are convinced that geothermal can serve as a bridge towards a sustainable future, supporting the transition from a fossil-fuel to a renewable-based economy. We provide geothermal education in terms of the best practices and unbiased benefits of developing the utilization of Earth’s energy for direct use, heat and power generation. We offer financial support to educational geothermal events especially in countries with emerging geothermal markets. Encouraging, facilitating and promoting the coordination of activities related to worldwide research and application of geothermal resources, including conferences, workshops, congresses etc. We are connected to our renewable partners through the RENAlliance, 100% renewables platform and REN21. Together with our partners, we are conducting political dialogues in such areas as sustainability assessment, carbon funds, green policies and other related fields. IGA has consultative status at the United Nations, special observer status to the Green Climate Fund, works closely with IRENA – Global Geothermal Alliance (GGA), the International Energy Agency Geothermal Implementation Agreement (IEA – GIA) and is partner in the World Bank ESMAP programme. 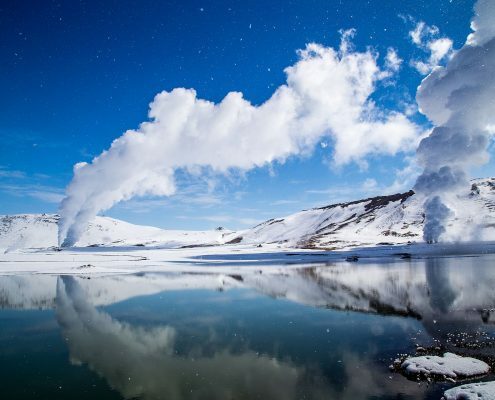 Every industry needs an international representation and IGA proudly represents the global geothermal energy sector. IGA provides the network and platform to promote and support global geothermal energy development. The International Geothermal Association is the world authority on promoting geothermal energy development, education and research. It has the pulse of the industry and the policy makers. The IGA has a vibrant and dedicated Secretariat Team guided by an international Board with a wealth of experience and a clear vision for the future. For these reasons I’ve joined IGA and continue being a part of it. What makes IGA great? The mere existence of it. IGA successfully fulfills its main task: it brings together geothermal fans from all over the world and supplies all the relevant information to the members of geothermal community. IGA is perfect. IGA is the prefect platform to develop an international umbrella aimed at development and promotion of geothermal energy around the world, a network to share experiences. Geothermal Community is a small family, and IGA is the best place to meet with international partners to offer joint solutions for further geothermal development. IGA has the honor and responsibility to facilitate knowledge-sharing and networking among the key stakeholders along the geothermal energy value chain, by means of focused actions to support particularly countries with emerging geothermal markets.